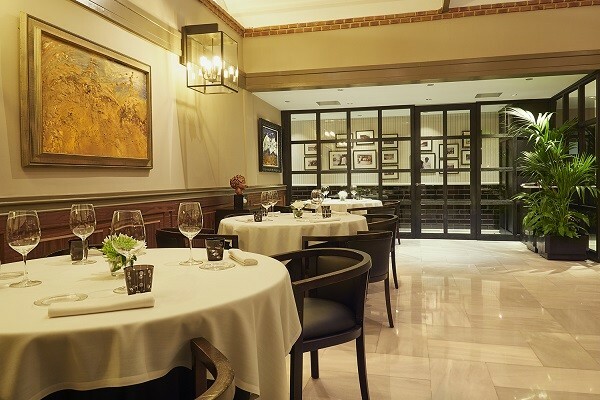 Designed to serve those who enjoy the flavours of honest and committed haute cuisine, Isaac Loya’s restaurant is now the third generation in a renowned legacy of restaurateurs. It is characterized by the naturalness and authenticity of its concepts. 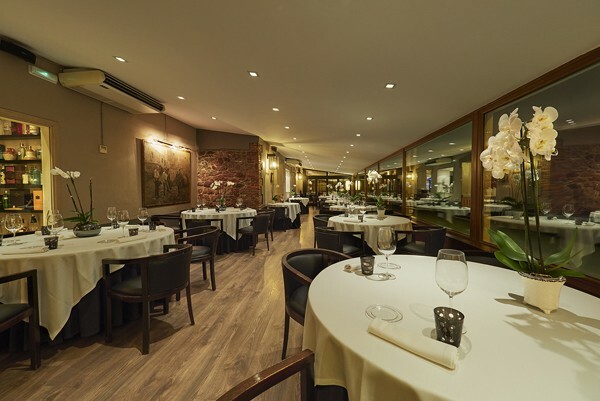 The Real Balneario de Salinas Restaurant began its journey in 1991 lead by Miguel Loya; The second and third generation contributed their expansive experience, professionalism and hard work to produce dishes that have always been carefully considered for the enjoyment of its patrons. 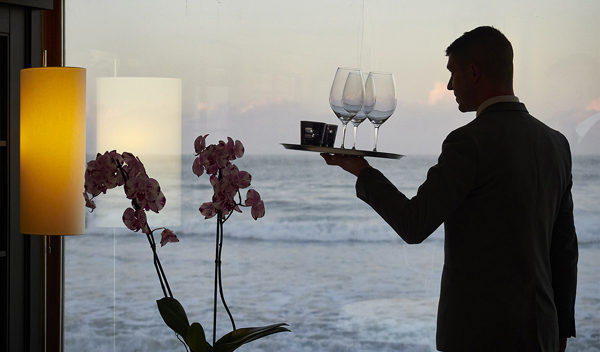 With its ideal setting on the seafront, the Real Balneario enthralls its guests with stunningly beautiful views and the best dining experiences. 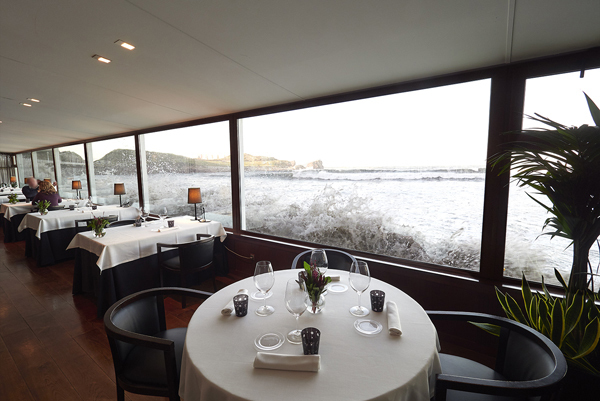 The restaurant is situated on Salinas beach and sits on an old chalet that was part of the Thalassotherapy Spa facilities inaugurated by King Alfonso XIII in 1916. 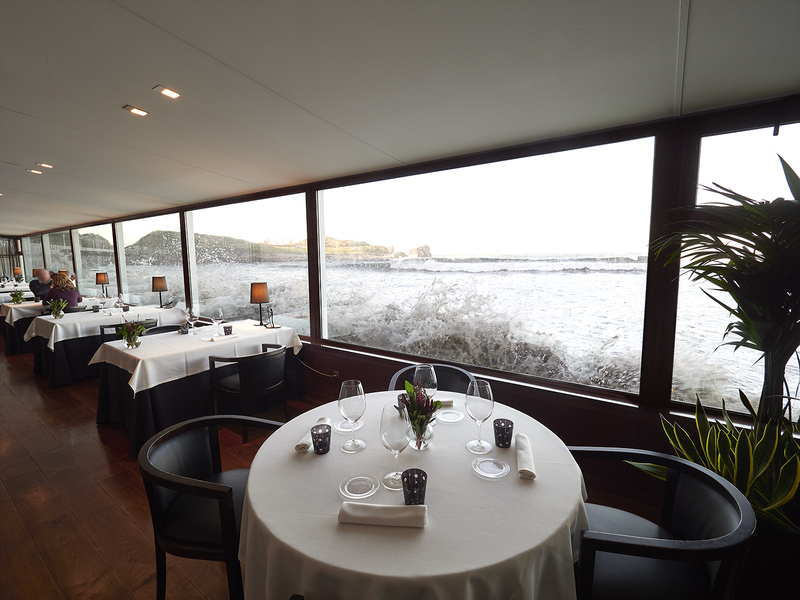 In recognition of its sustained efforts, the restaurant has been honoured with a number of prestigious awards including a Michelin star, two Repsol suns, and a Spanish National Gastronomy Prize. 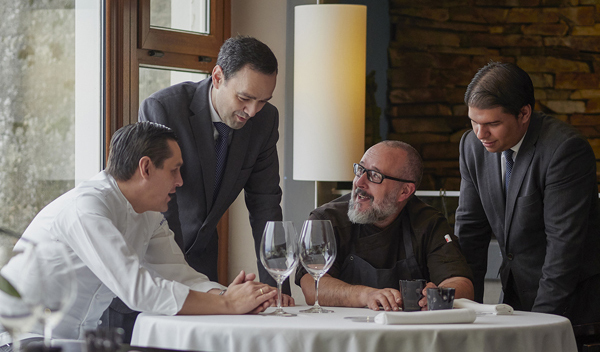 It is also a member of several associations including Jóvenes Restauradores, Euro-Toques and Fomento de la Cocina Asturiana (Advocacy of Asturian Cuisine). 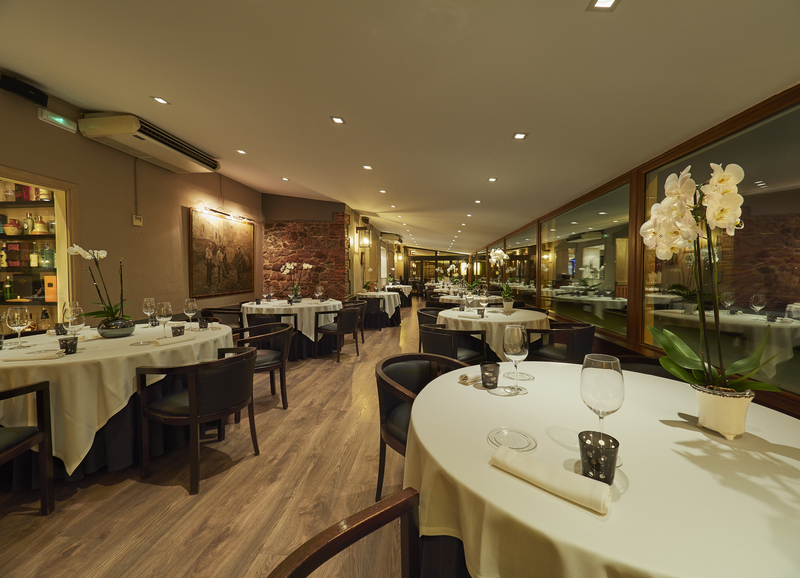 The Real Balneario offers its guests the best Asturian cuisine by carefully selecting the best local ingredients and combining avant-guarde and tradition styles. 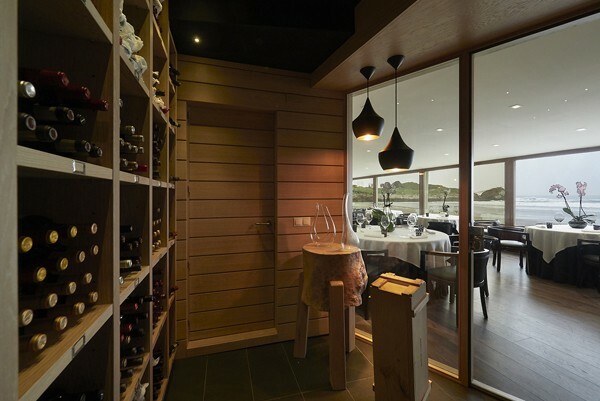 The gastronomy is kept vibrant by the unique and ever-changing scenery influenced by the Cantabrian Sea. 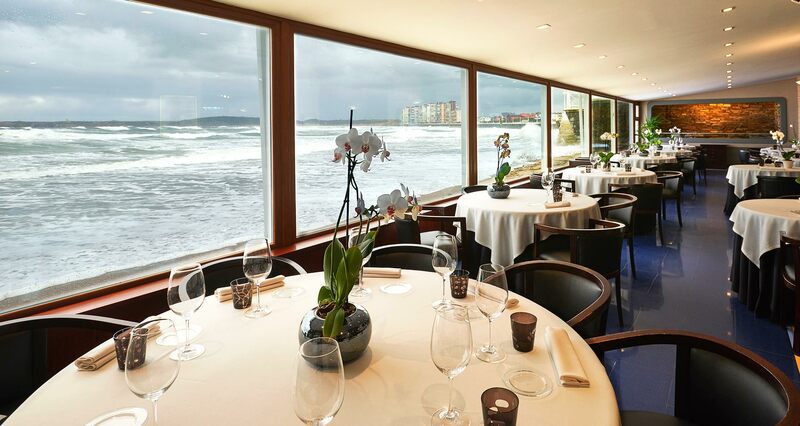 The restaurant can be found on the promenade of the beautiful seaside town of Salinas, the idyllic sea views provided the perfect location for the restaurant to lay anchor. 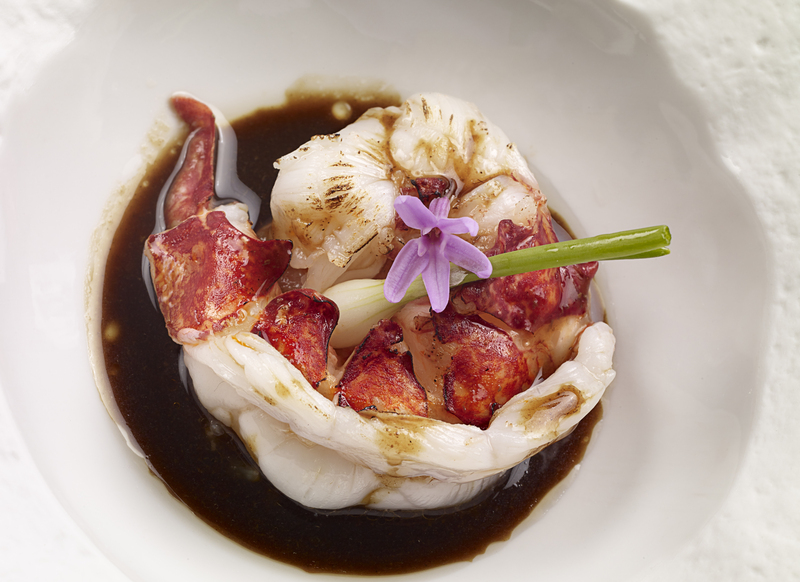 The restaurant’s long and varied journey began when it first opened its doors in the 1950’s. It underwent several transformations and renovations, although it was not until the 1990’s that the definitive project began that made the Real Balneario de Salinas what it is today. Today, its different rooms are carefully designed for the maximum comfort of its guests. Its modern brushstrokes coexist with the classic and conservative style which lies at the heart of its decoration. Its elegance and attention to detail take centre stage. 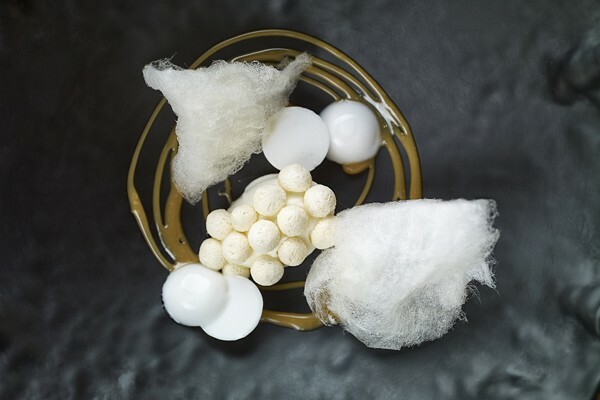 The passage of time and careful predilection for the property have transformed the restaurant into a veritable art gallery where each detail tells a story of its own. 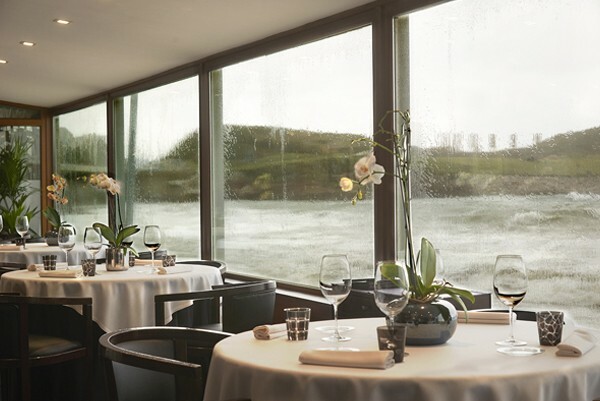 Its large windows open the restaurant out onto an awe-inspiring landscape where sky, sea and sand, under the influence of the changing tides, accompany the delights served at the table. 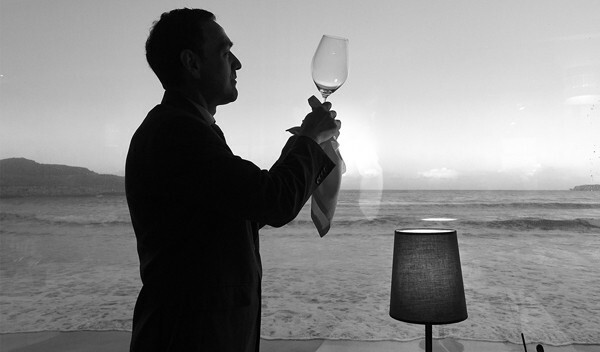 Everything combines to provide a truly delightful and cosmopolitan atmosphere. 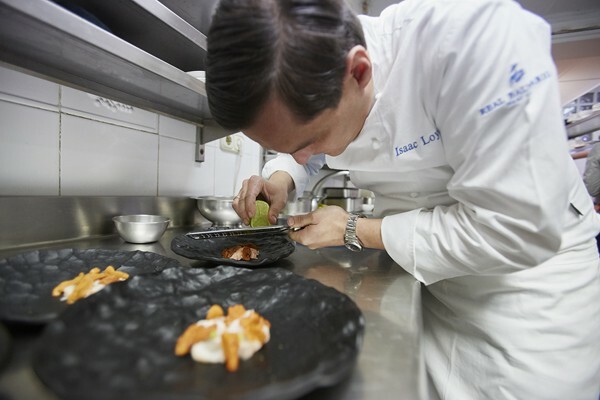 Stemming from a deep sense of vocation and love for cuisine, Isaac has built a career as a restaurateur forever faithful to his founding principles. 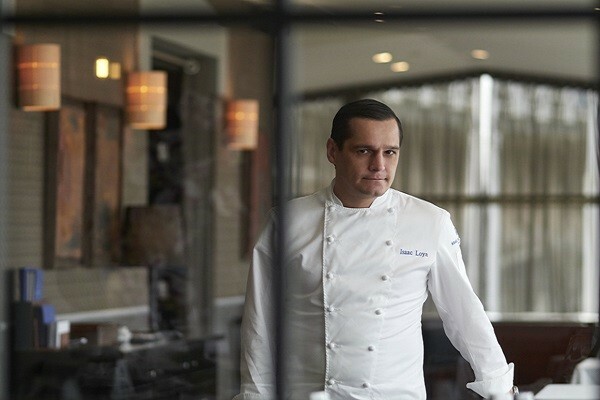 A career built on the enthusiasm from his beginnings in the dining room and then fortified by the effort and versatility demanded by the kitchen staff and management. 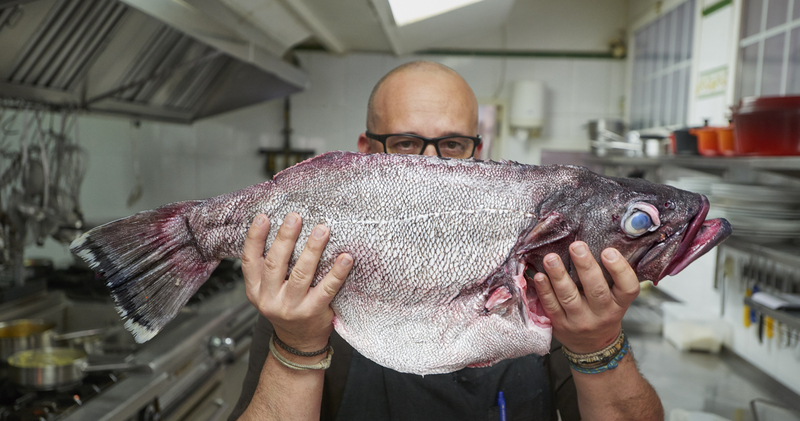 Having been a vital member of the restaurant for the past 17 years, he has always brought and continues to bring a wealth of innovative and original ideas through constant hard work and a heritage of gastronomic culture. 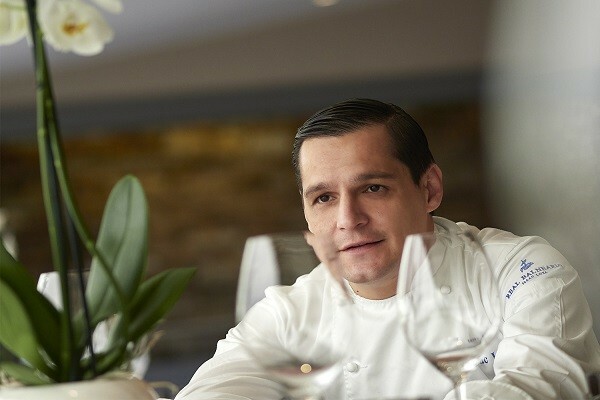 With a wealth of experiences attained both in the kitchen and at the dining table, he continues to build on the foundations of his career and expand his knowledge. 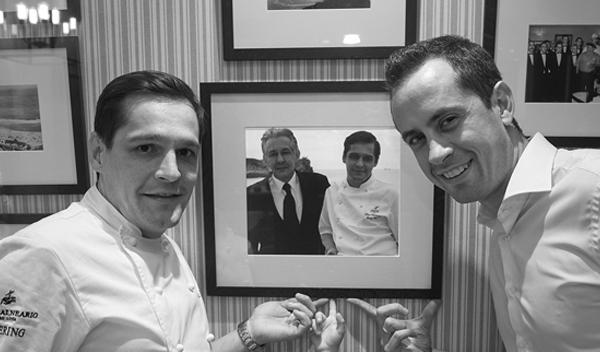 He has always stood out for his dedication and desire to unlock the secrets of new dining experiences, always with a great respect for tradition. 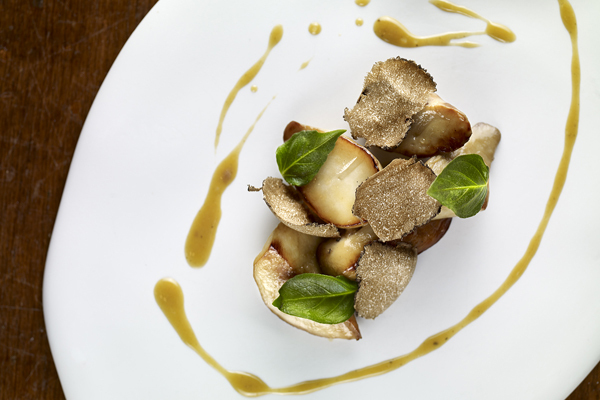 The mark of any great restaurateur is seen in his creations. 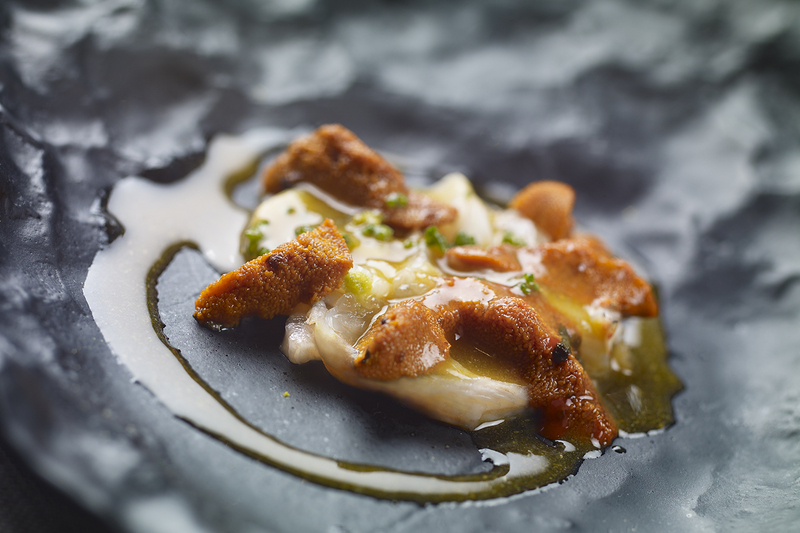 In the case of Isaac Loya he sets himself apart in both his classic dishes as well as his original and invigorating twists. 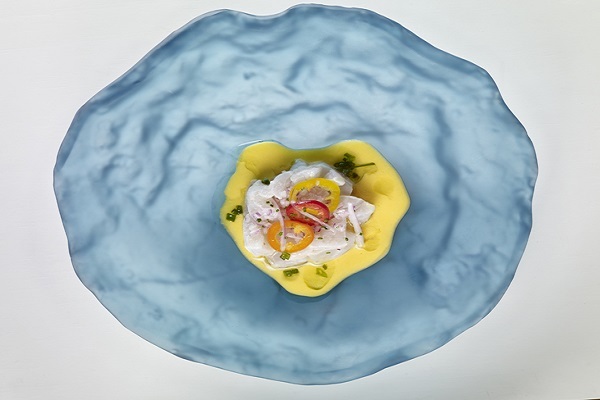 His refreshing and welcoming touches never overpower distinguishable flavors. 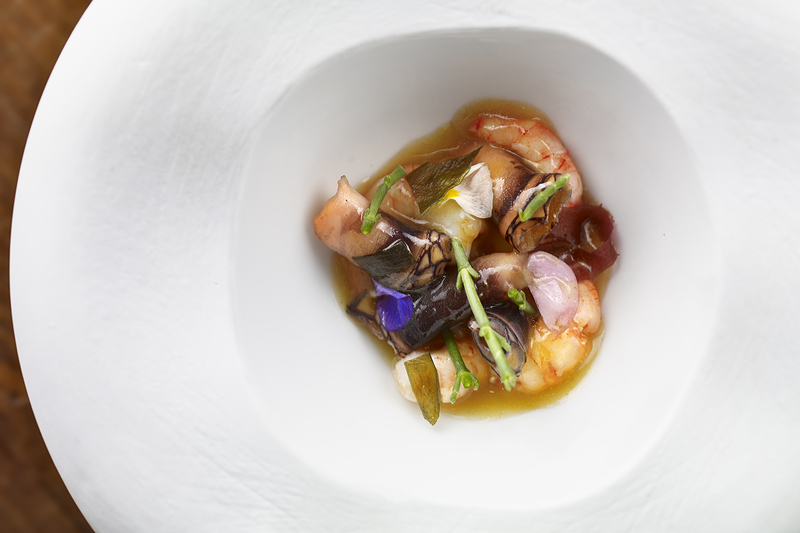 He is always aware of the legacy he continues; being nonconformist and pursuing excellence have allowed him to maintain a well-earned reputation and evolve towards new levels of quality and refinement in the competitive landscape of Asturian cuisine..
A cooking style that prioritises genuine, original and versatile flavours without abandoning the principles. A place where excellence shines through in each new concept. 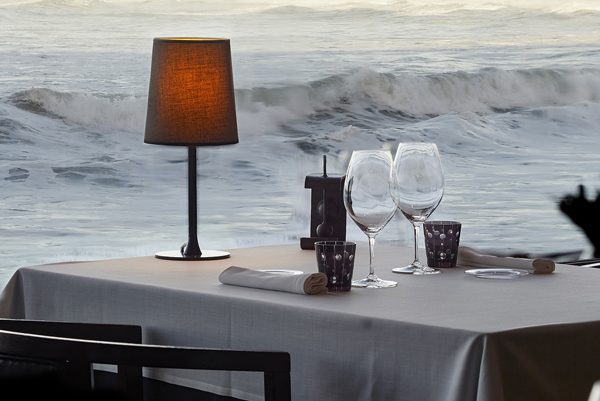 Envisioned to offer unique sensations in harmony with the produce offered by the bountiful and prolific local environment, the restaurant’s suggestive concepts translate into dishes rich in nuances, where the land and sea take turns in sharing the spotlight. 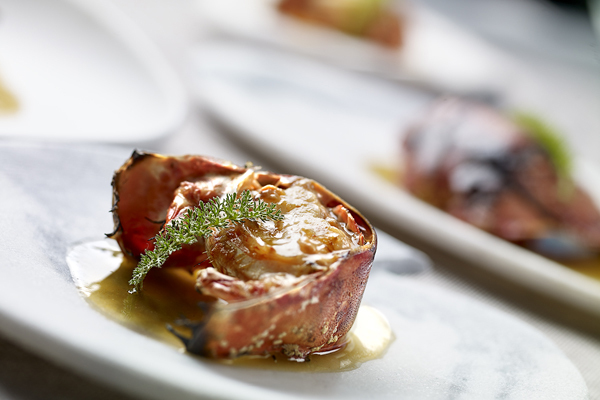 The elaborate and carefully-prepared menu is updated seasonally and offers its guests memorable experiences founded in nature, the season and, of course, the care and attention of the dish and its preparation. 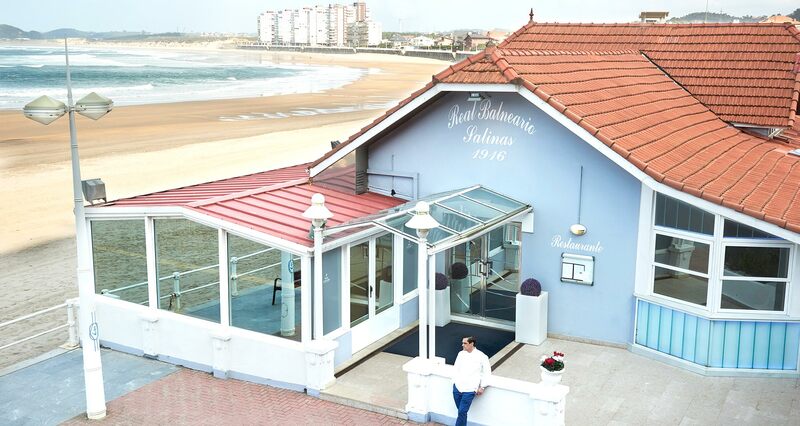 The Real Balneario de Salinas allows you to treat yourself to our flavours which even the most discerning palates will enjoy. 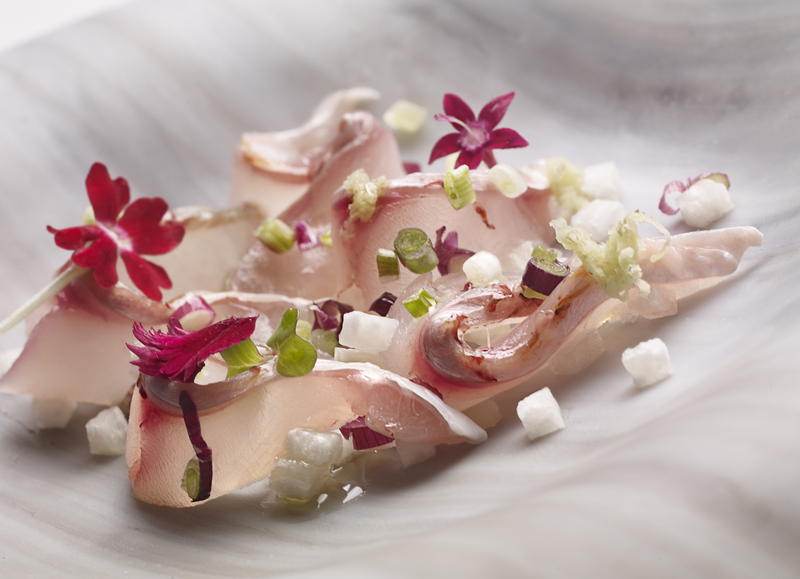 The menu is both carefully designed and enticing. In order to stay relevant it is updated at least 3 times a year. 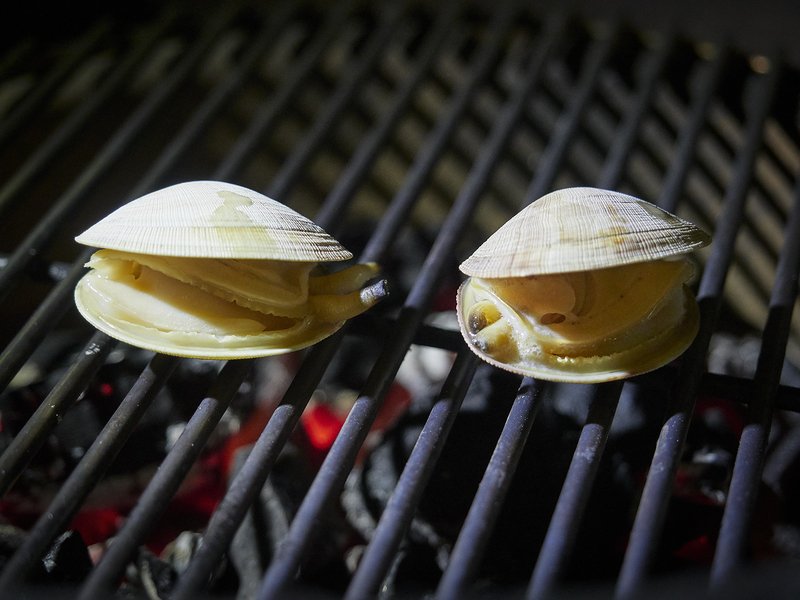 The set menu is constantly developing with a variety of dishes according to season and local produce available. 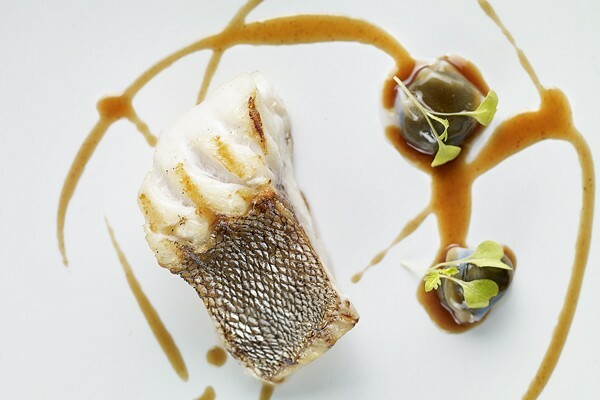 Grilled grouper, squid juice and false ravioli of the same in its ink. 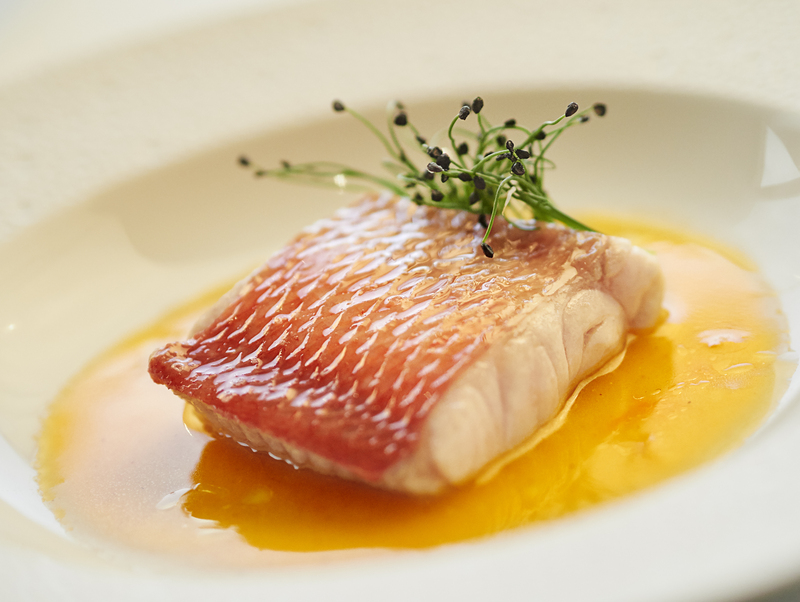 Sea bass with Champagne “Félix Loya”. 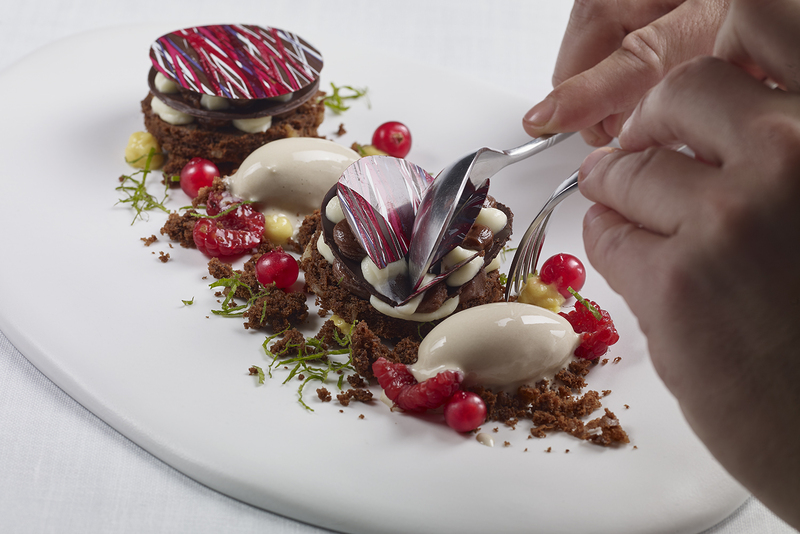 Chocolate crispy, passion fruit mayonnaise, raspberry sponge and coconut ice cream 9,00 €. Vanilla Torrija with coffee ice cream 9,00 €. Raspberry millefeuilles with strawberry ice cream from the forest 9,00 €. Spongy beetroot, mandarin sorbet, px gelatine, Maldon and Dauro bubbles 9,00 €. Sweet Wines (by the glass). 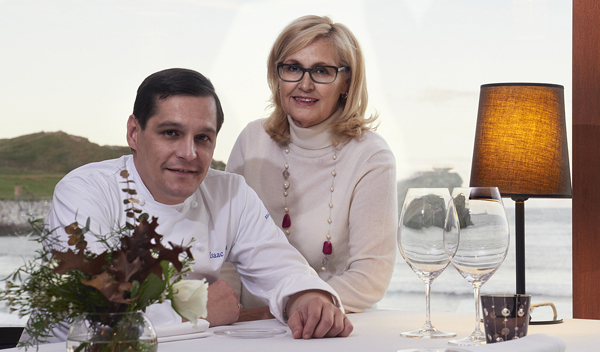 Working alongside Isaac is his mother, Eva del Río who was a pioneer 25 years ago. 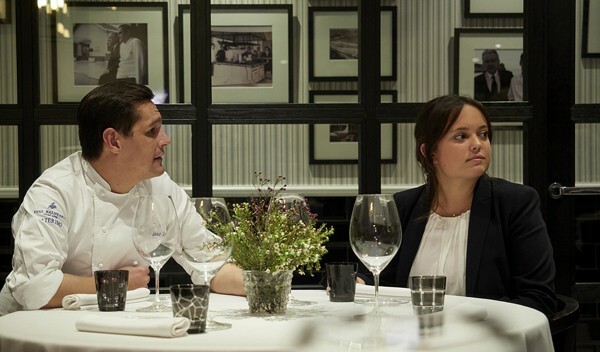 Her careful attention to detail helped make this restaurant unique and what it is today. 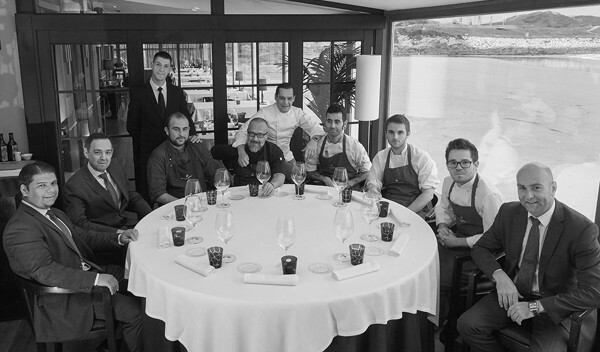 A diverse 16-person team provides quality service to our diners, ensuring their experience at Balneario is an unforgettable one. 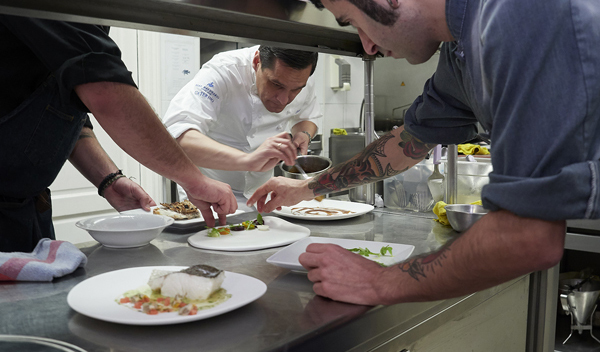 Their hard work in the kitchen, dining room and restaurant maintenance are vital for its success. You can contact the Balneario by phone, email, or by filling out and sending us a form. Sundays from 1:30 p.m. to 5:30 p.m.